It’s here! It’s finished and ready to help you memorize the Word of God. 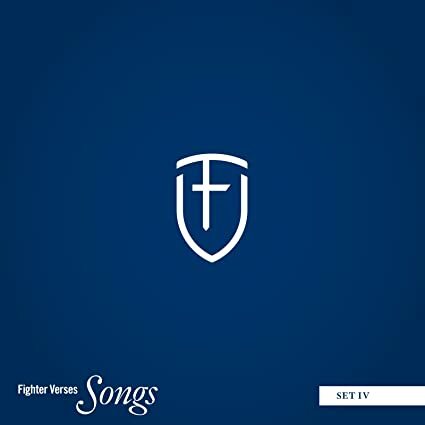 After more than a year of preparation, we’ve finally finished the fifth Fighter Verse Song CD – Set 2. Go to the downloadable songs. It includes passages from Psalms (all of Psalms 103 and 91), Proverbs (the name of the LORD is a strong tower), 2 Corinthians (For this Light Momentary Affliction is preparing for you …), Romans (Everyone who calls on the name of the Lord will be saved), and John 3:16! And many, many more. A total of 34 songs and almost an hour of music. And here are some of the nice things people have said about the CD. 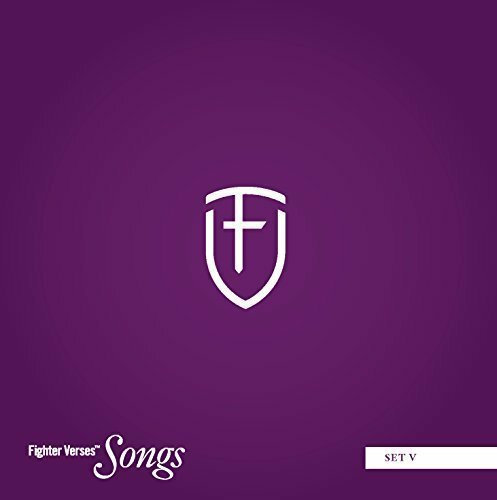 And I also want to thank the team of people who put together the latest fighter verse songs. I actually got the CD from them and tried it out this week with Isaiah 40 verse 8 and it worked! I just kept singing it: The grass withers, the flower fades but the word of our God will stand forever … I got the tune in my head! 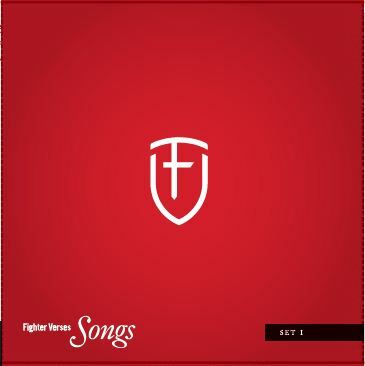 As I say, Set 2 is the last of the five CDs, so now we have available all five of the Fighter Verse sets of songs. 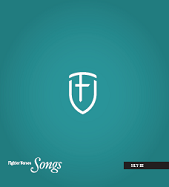 It’s a total of 182 songs with 529 verses from 30 Books of the Bible! It’s been an exciting and rewarding project. I hope you get a hold of one of the CDs (or two or three) and listen and learn the Word of God.